In 2015, We put our years of farming experience to work to help fill the gap for quality grown Texas Hill Country grapes. 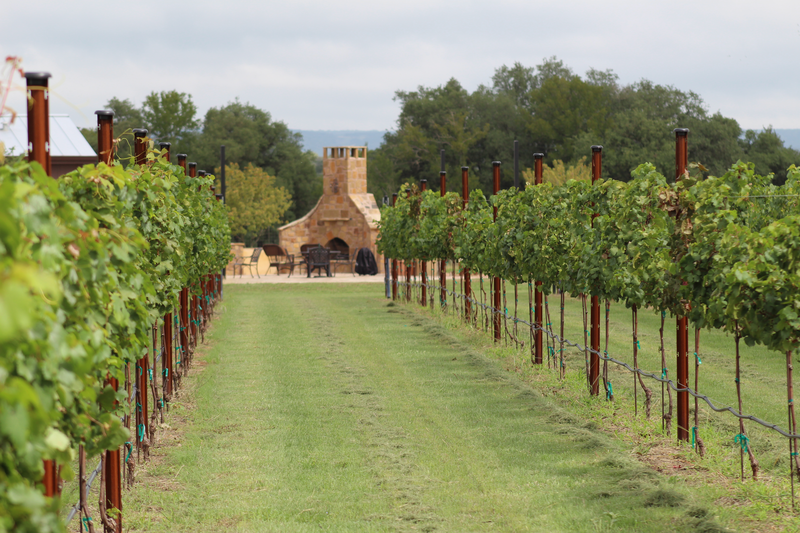 This booming industry has spurred us to plant several varieties of grapes that thrive in our unique Hill Country climate. 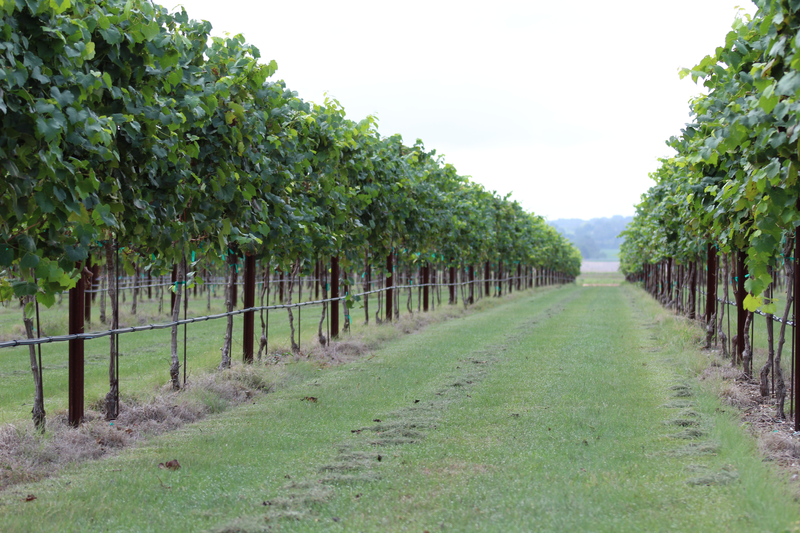 We currently have 20 acres of grapes in production with another 30 acres in the planning stages.